1.) 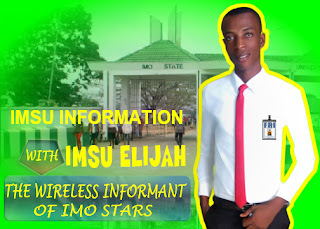 Linda Ikeji’s Blog (LIB). Lindaikeji’s blog is own by Linda Ikeji, a graduate of Department of English Language in Unilag and the richest blogger in Nigeria. Her popularity skyrocketed after she purchased a mansion that worth up to N500 million Naira at Banana Island in Lagos, Nigeria. Her testimony and success stories that was plastered all over the internet last year makes many youths dive into entertainment blogs in Nigeria. comments and thousands of views. Lindaikejisblog.com receive hundred of thousands of visitors every day. Naijaloaded is owned and launched by Makinda Azeez, he is a final year student in a Nigeria University. He, like Seun Osewa of Nairaland, keeps a low profile and not as popular like other Nigerian ent bloggers. He is also known as Man Kind. 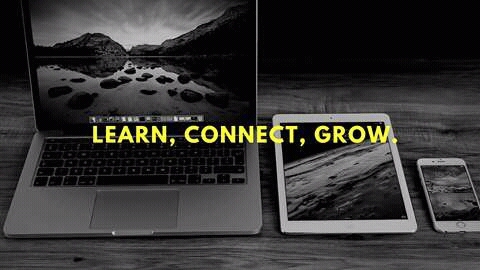 Naijaloaded was launched as naijaloaded.com in 2009 and focus mostly on tech, browsing tips and making money online in Nigeria then. Today, it is now naijaloaded.com.ng and focus on hot fresh Nigerian music, video, tech and news on a daily basis. Naijaloaded is undoubtedly one the best entertainment blogs in Nigeria. I have a friend that visit only to read comments, as they are only enough to entertain you. To who it may concern, check the current euro to naira exchange rate today here. TooXclusive is a unique entertainment blog, it was launched in 2010 by Tyler Duncan-Sotubo. It top the list of all the music based entertainment blogs in Nigeria. Unlike most entertainment blogs that write about celebrities gossips and news, TooXclusive.com write on Nigerian musicians and there audio and video musics. 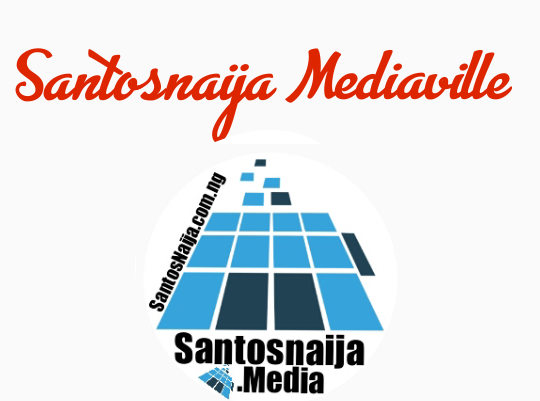 It is a daily must visited blog for all music lovers in Nigeria. NotJustOk is one of its biggest competitor. Bella Naija is own and manage by Uche Eze, another female in the game. BellaNaija.com is among the most visited and respected entertainment blogs in Nigeria. It was also launched in 2006, same time as lindaikeji, Nairaland and NotJustOK and it is one of the leading blogs in Nigeria entertainment blogo-sphere. BellaNaija focus on Life style, Wedding, Events, Fashion, Beauty tips and entertainment news. NotJustOk was launched as far back as 2006 by Ademola Ogundele and still one of the dominants in the music entertainment industry. It is highly unlikely not to have heard of NotJustOk.com as it is embedded in most Nigerian mp3. Ten (10) years anniversary of NJO was celebrated couple of months ago. NotJustOk focus on Music. NJO is a recommended entertainment blogs in Nigeria. There you have it on the list of entertainment blogs in Nigeria for the year 2018. Feel free to add yours and stay tuned for list of tech blogs in Nigeria, Health blogs in Nigeria, Job listing and Career blogs in Nigeria etc.